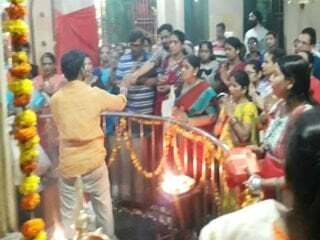 Unanimous demand by Hindus during Rashtriya Hindu Andolan at Bhayandar (Thane) and Malad (Mumbai) : Govt. should immediately pass an Ordinance and construct huge Ram Mandir ! 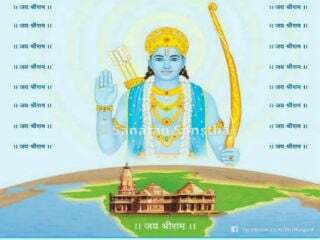 Mumbai : It is a historical truth that Ayodhyanagari which is the place of faith of Hindus, is the birth place of Prabhu Shriram. 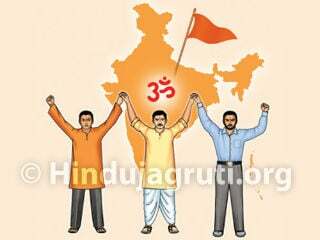 There are many proofs available in Hindus’ Holy Scriptures. It has also been proved in Court on the basis of archaeological proofs and in the year 2010, Allahabad High Court has passed verdict in its favour but the issue has been pending in Supreme Court for the last 8 years. 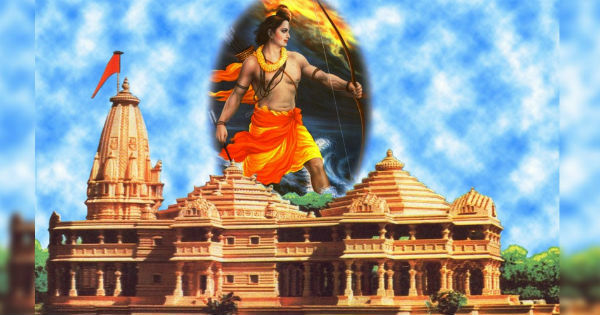 How long should Hindus wait for construction of Shriram Mandir ? 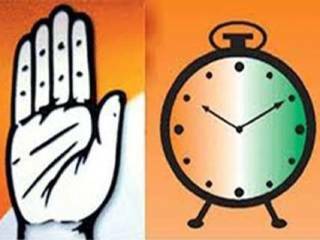 BJP has been ruling in Centre as well as in Uttar Pradesh with absolute majority; therefore, by immediately passing a law in Parliament, huge Ram Mandir should be built, was the demand made by devout Hindu activists during demonstrations staged under auspices of ‘Rashtriya Hindu Andolan (RHA)’ staged at Bhayndar (Thane District) on 12th January and at Malad, on 13th January. Signature drive was undertaken at the venues of demonstrations which received good response from Shriram-devotees. 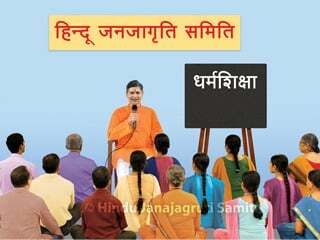 Union Government should teach their Holy Scriptures to Hindus in all schools and colleges. Ban should be imposed on sale of liquor and meat at places of pilgrimage and management of temples taken over by the Government, should be handed back to devotees. Stern action should be taken against those referring to Hanuman as a ‘Jaat’, Muslim Chinese, player etc and a stringent law should be passed to prevent disrespect of Hindu Dharma, Holy Scriptures, Deities and Saints. 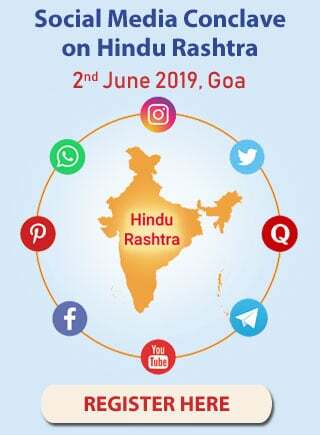 Demonstrations were staged on 13th January between 11 a.m. and 1.00 p.m. at Shivaji Chowk, Tank Lane, Malad (E) in which activists and office bearers of Rashtriya Bajarang Dal, Yoga Vedanta Samiti, Bajarang Shakti, Hindu Rashtra Sena, Sanatan Sanstha and Hindu Janajagruti Samiti participated. 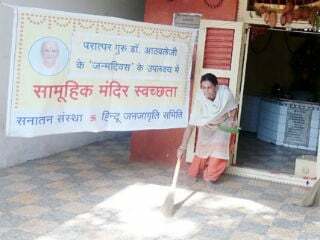 On 12th January, demonstrations were staged near Bhayandar (west) railway station from 5.30 p.m. to 7.00 p.m. Members and office bearers of Vishwa Hindu Seva Sangh, Bajarang Dal, Shakakarte Shivaraj Seva Sanstha, Vargamitra, Sanatan Sanstha and HJS participated in these demonstrations. Police advise against raising of slogans during demonstrations !